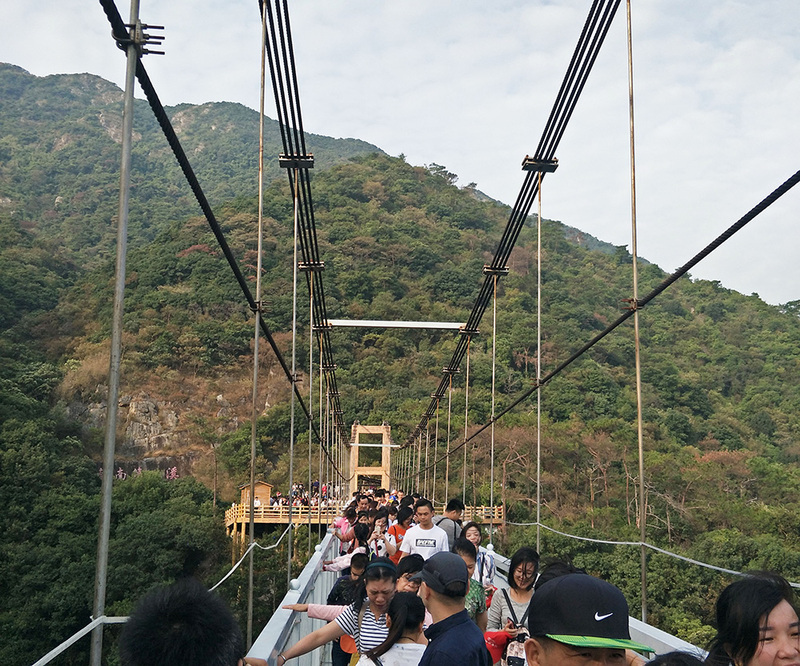 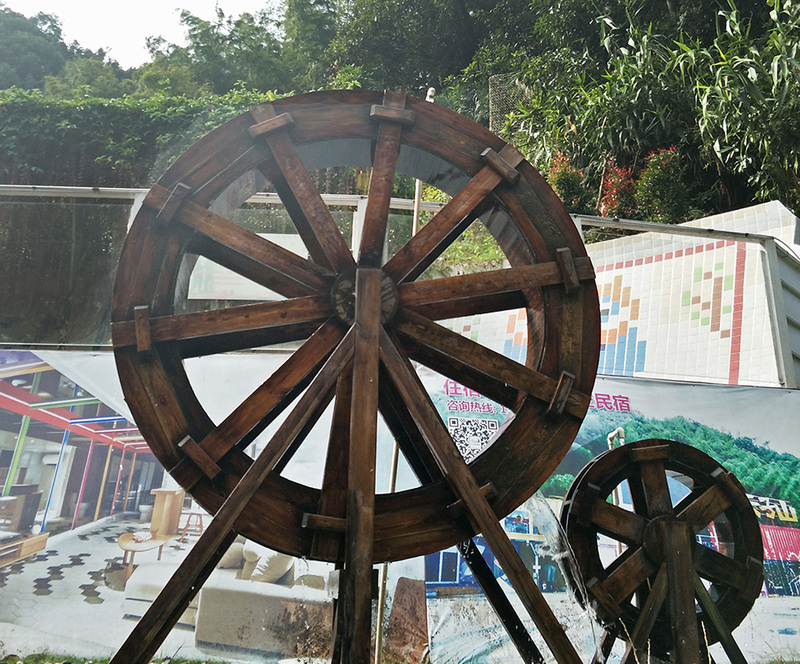 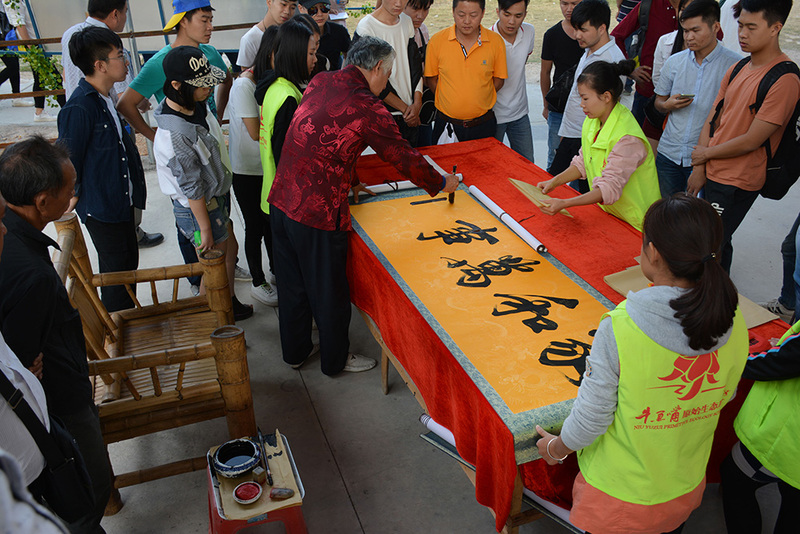 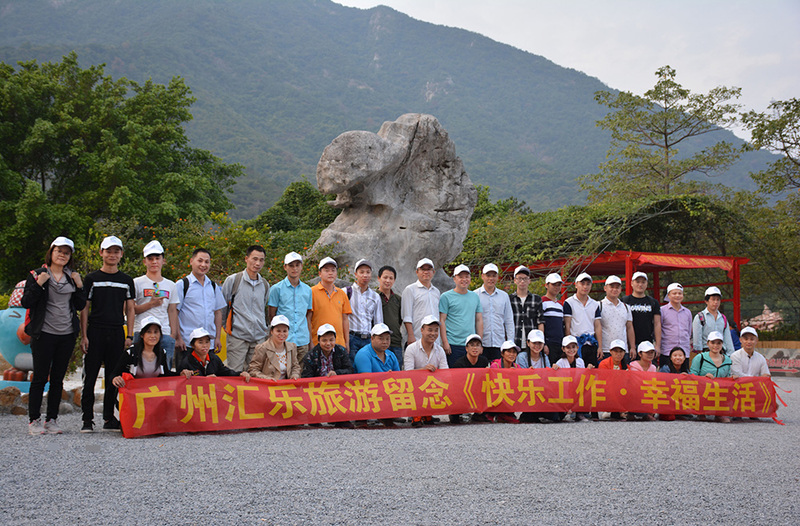 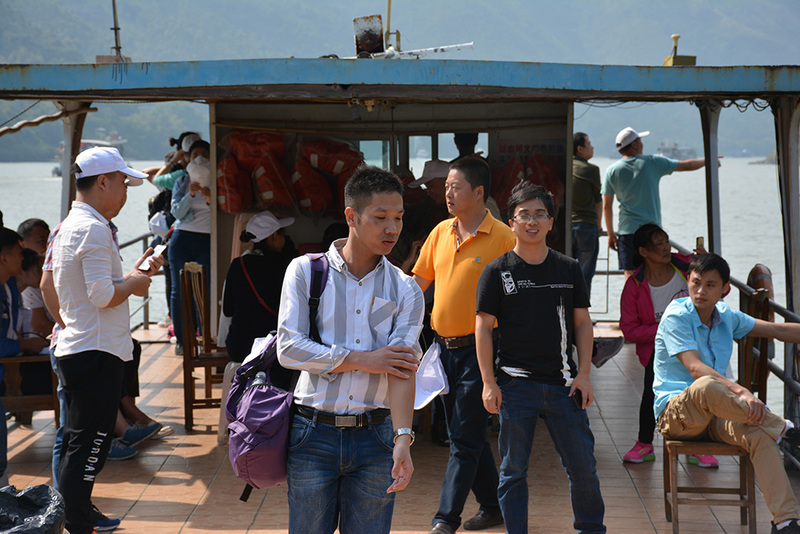 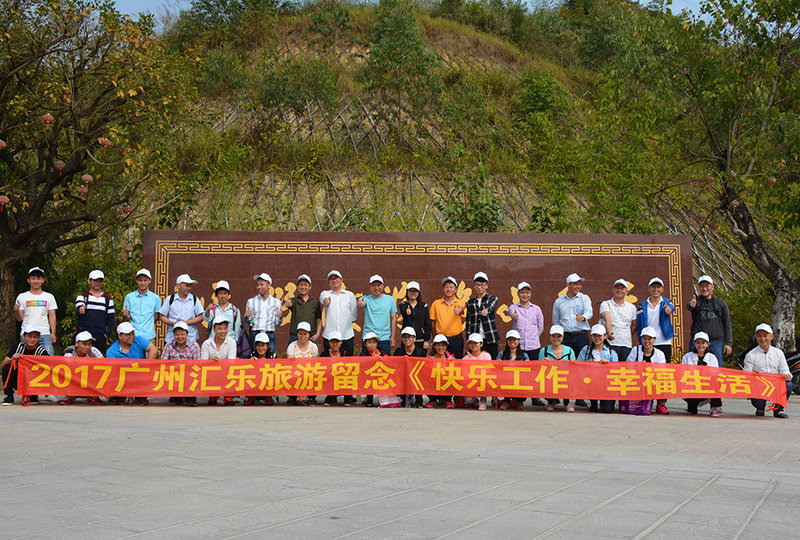 To celebrate H-Fun has accomplished quarterly targets ahead of schedule, our company organized an outing in Qingyuan. 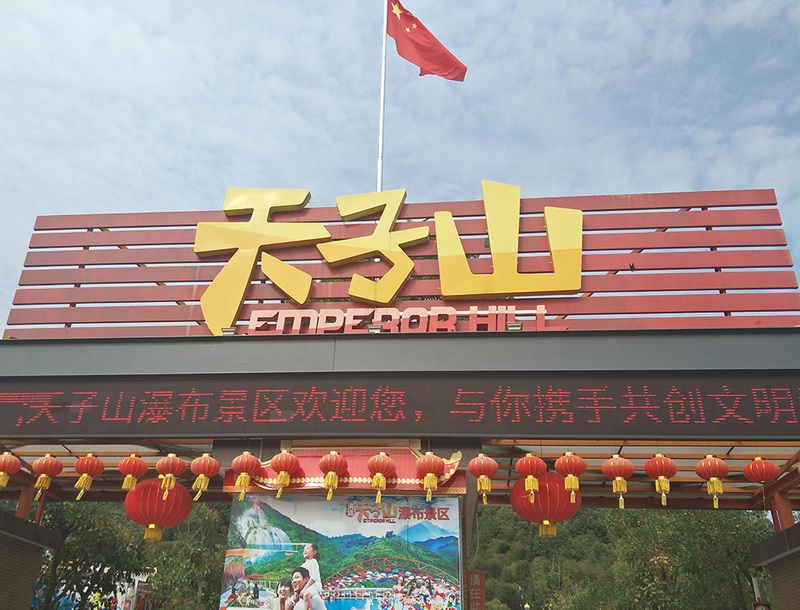 The Emperor Hill is our first destination. 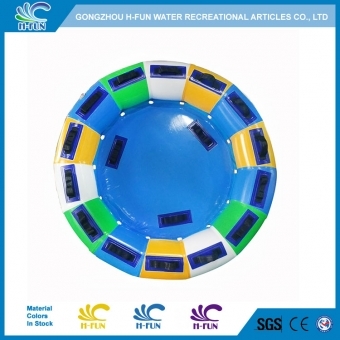 H-Fun team: We love our career and enjoy our life! 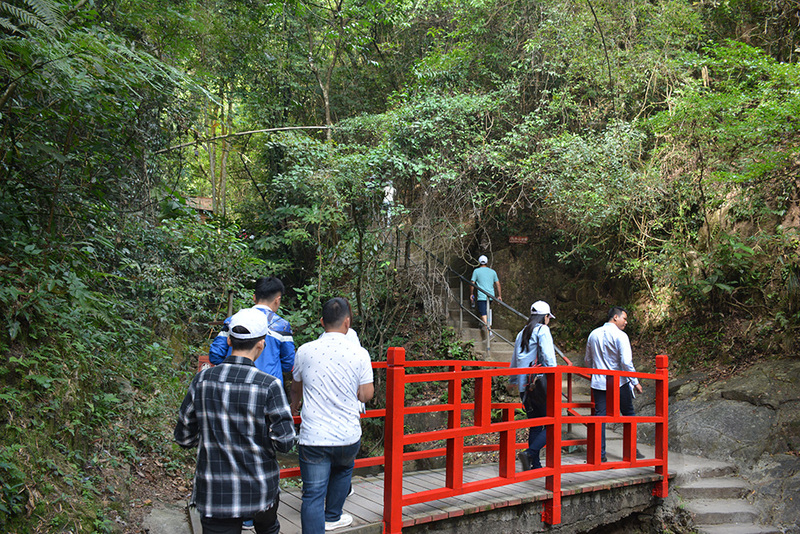 We begin to climb the Emperor Hill. 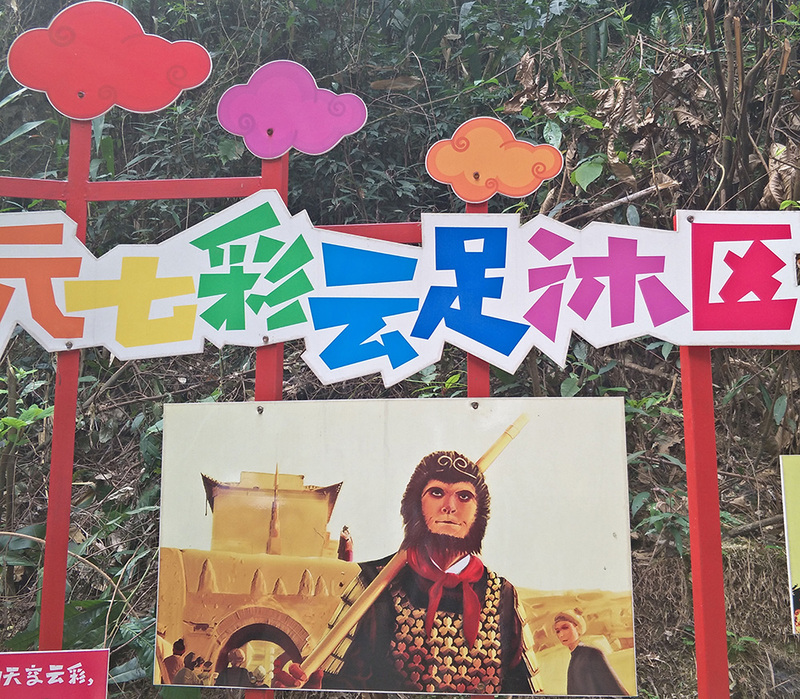 Monkey King is here with you! 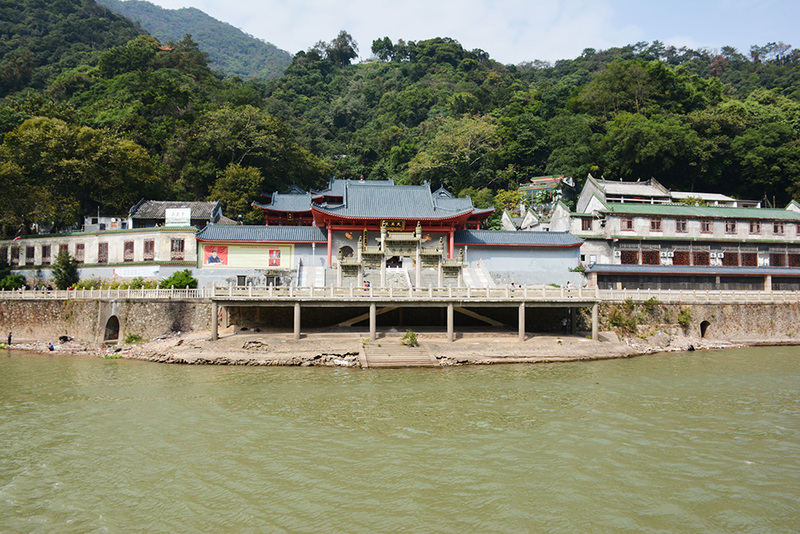 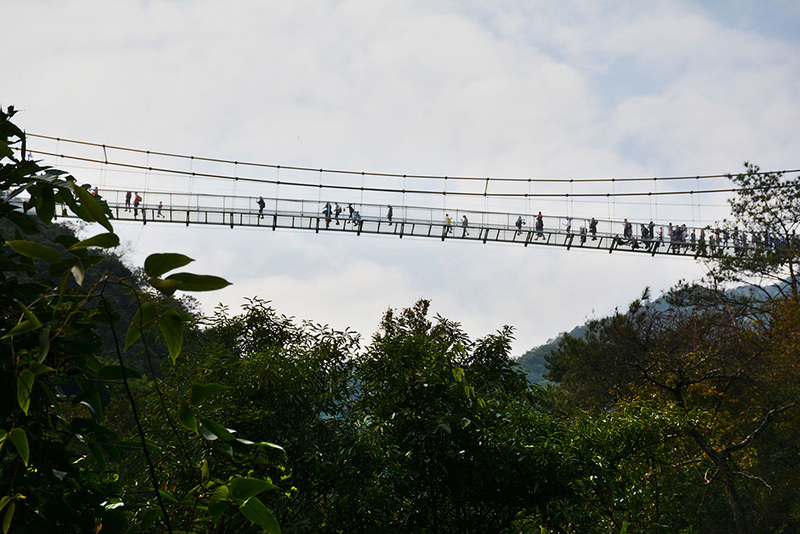 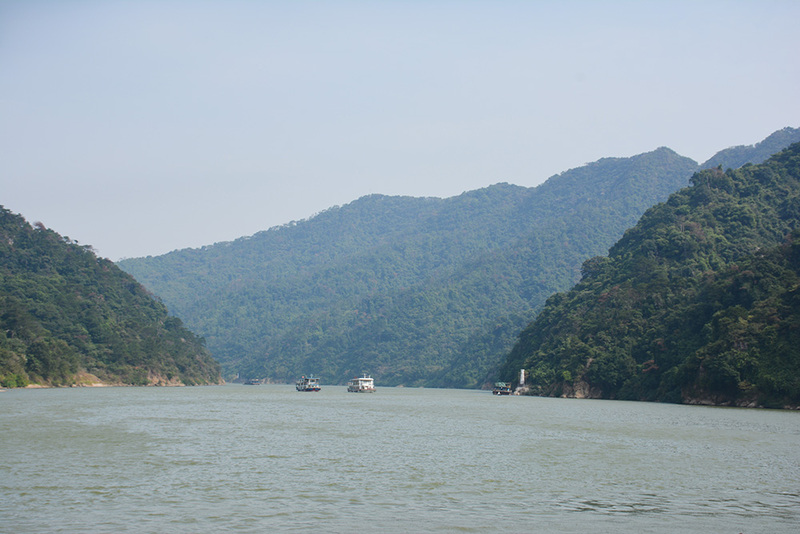 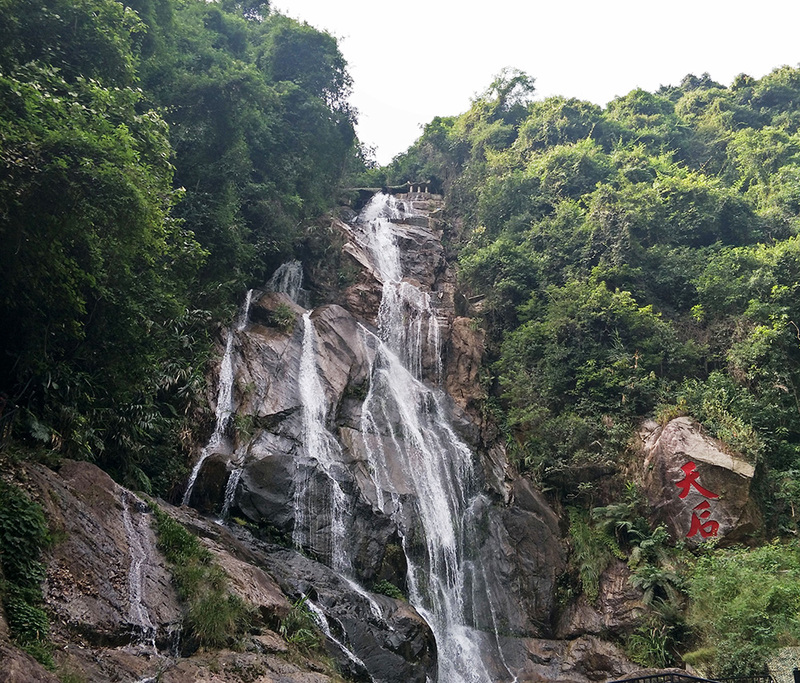 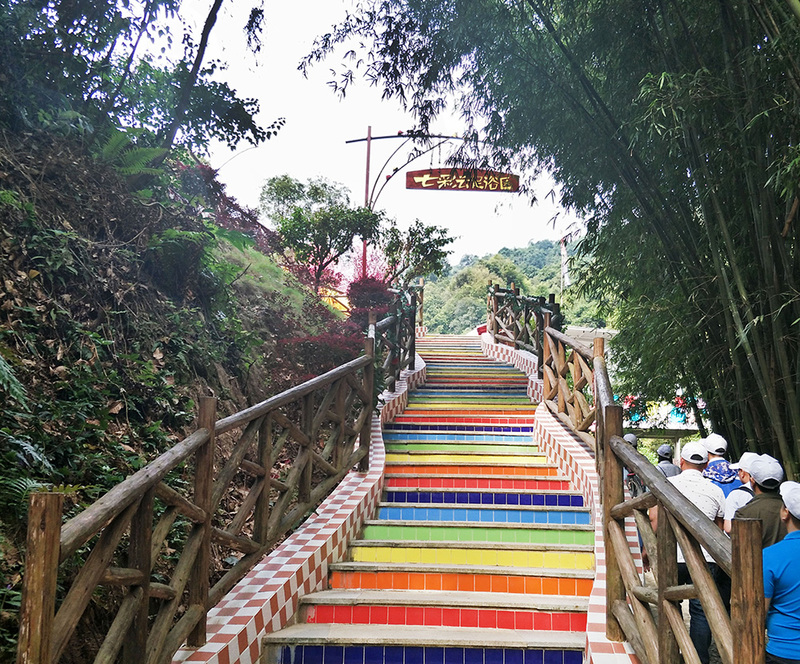 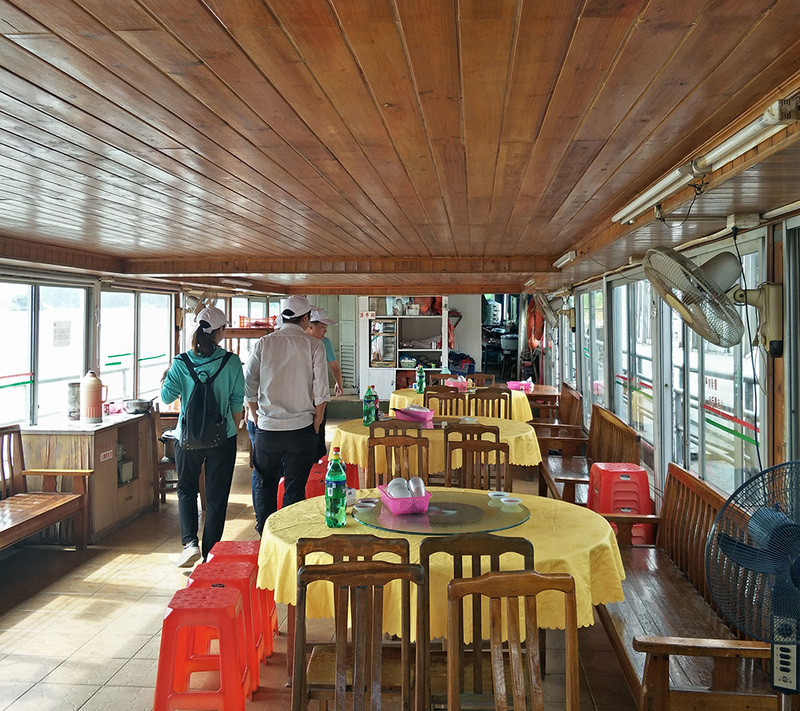 Feilai Gorge is also called as little the three gorges. 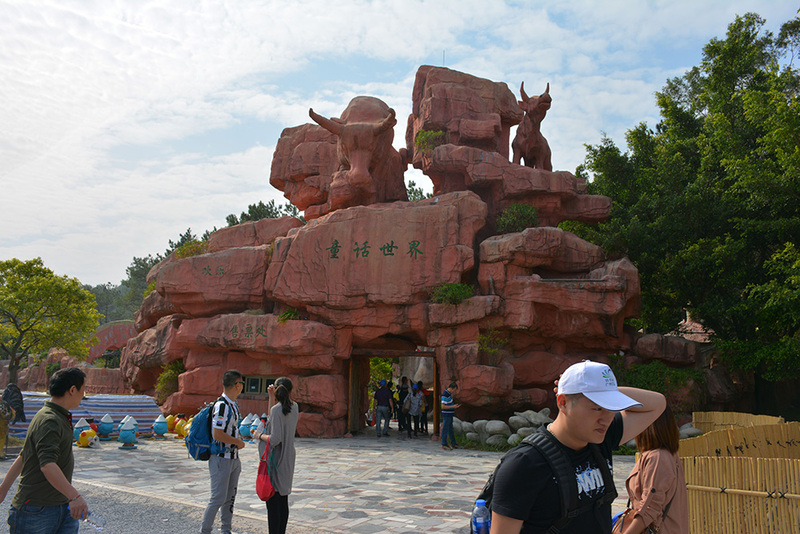 Our final destination: Scenic Area of a Love Story between Cattle and Fish. 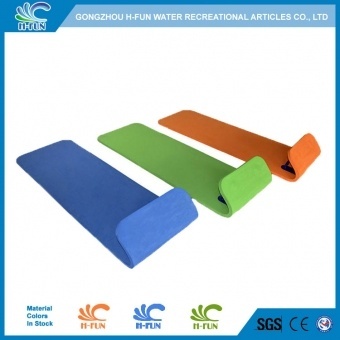 H-Fun always consider quality and efficiency as our core policy. 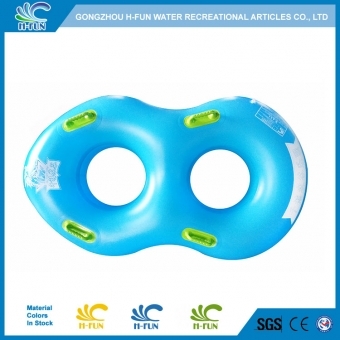 We hope to cooperate with customers around the whole world.